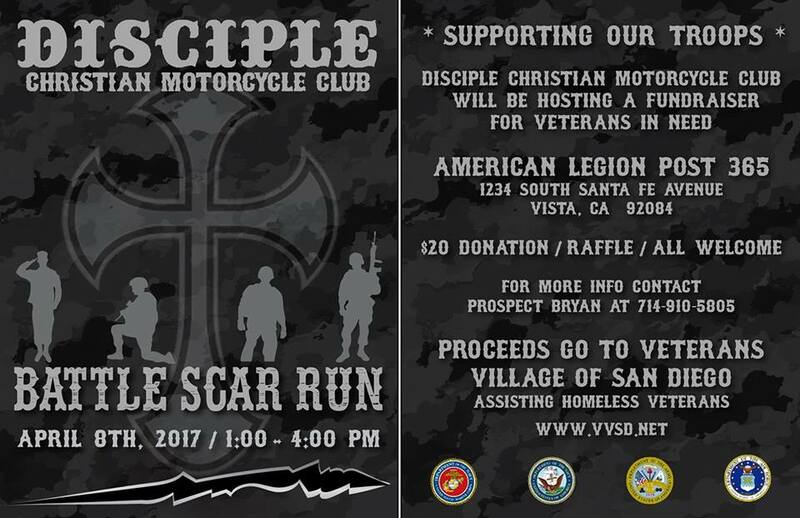 Donations go to Veterans Village Of San Diego. You’ll be helping homeless veterans in need. Have fun while supporting a a great cause. Help those who gave so much to so many of us while having a good time.